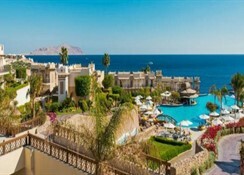 Is located 7 km from Sharm El Sheikh International Airport on the Red Sea Coast on South Sinai Peninsula. 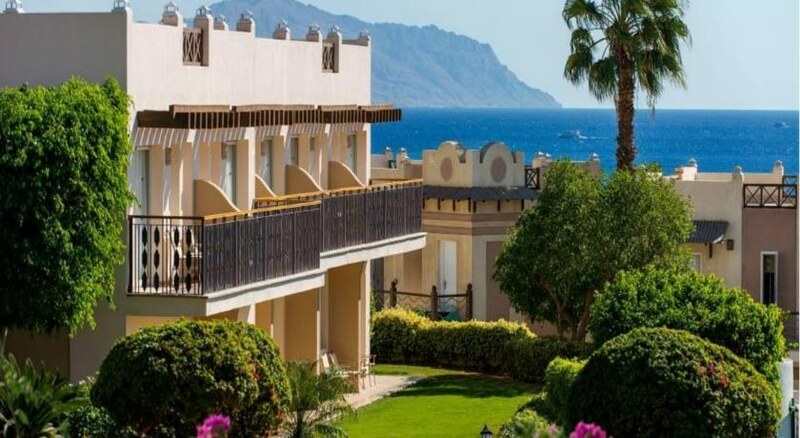 The hotel is facing Tiran Island which has one of the most famous coral reefs and is surrounded by spectacular views of the mountains of Sinai desert. The beach is just 400 meters from the main building connected by a promenade or shuttle bus. The sandy beach is offering an easy access to the sea and the coral reef is only 400 meters far from it. 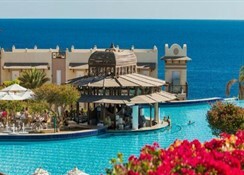 Hotel Crystal Sharm is located 20 km from Sharm El Sheikhâ? 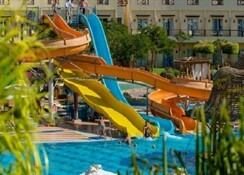 ?s city centre, and Sharm El Sheikh International Airport is a 10-minute drive away. Free private parking is available on site.